The international team of astronomers, who realized the mission, are Olga Cucciati of Istituto Nazionale di Astrofisica (INAF) Bologna, Italy and project scientist Brian Lemaux in the Department of Physics, College of Letters and Science at the University of California, Davis, and included Lori Lubin, professor of physics at UC Davis. They used the VIMOSinstrument on ESO’s Very Large Telescope in Paranal, Chile to identify a gigantic proto-supercluster of galaxies forming in the early Universe, just 2.3 billion years after the Big Bang. Hyperion is the largest and most massive structure to be detected so early in the formation of the Universe, with a calculated mass more than one billion times that of the Sun. 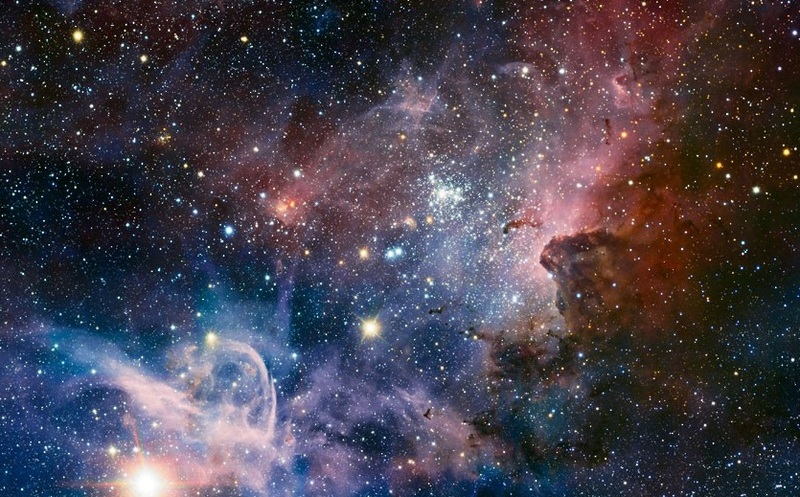 This huge mass is similar to that of the largest structures observed in the Universe today, but finding such a massive object in the early Universe astonished space scientists. For understanding Hyperion (titanic structure) and how it compares to similar recent structures can give understandings into how the Universe developed in the past. 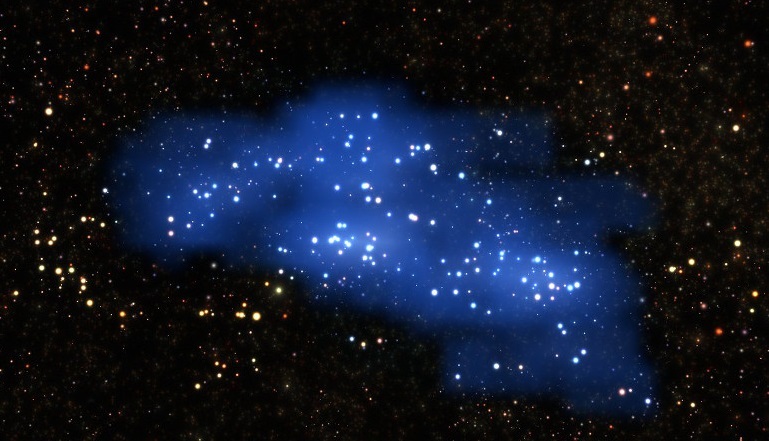 It will allow scientists the opportunity to challenge some models of supercluster formation.